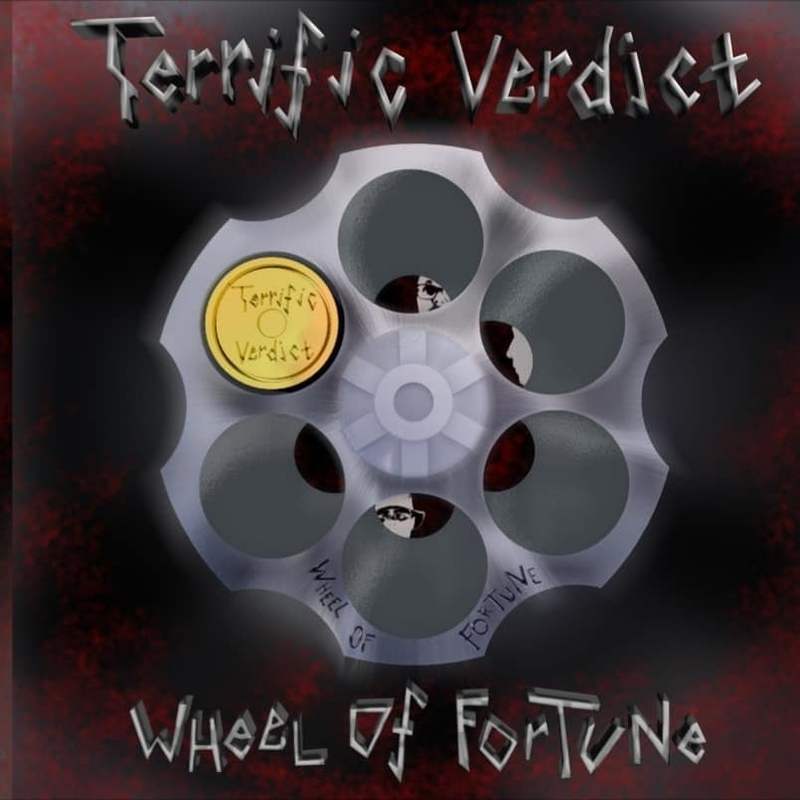 After 3 decades in the wilderness, frontman and bassist Pete Korpi, guitarist Mikko Siltanen and sticksman Ilmari Arvilommi otherwise known as Terrific Verdict, a Finnish thrash metal band Terrific Verdict have released their debut album “Wheel of Fortune”. Recorded between 2017 and 2018, it represents what the band never had the opportunity to produce in their original run between 1987 and 1991. Getting off the a blistering start with “Too Late To Love or Hate”, Terrific Verdict have a bit of the classic Megadeth about their sound. Frontman Pete Korpi has that menacing vocal tone that Dave Mustaine produces on the likes of “Sweating Bullets” while the band take a hell for leather approach to their sound to create that classic Thrash vibe. “Sleep Paralysis” uses a demonic voice to create a sense of menacing darkness while Power Trip fans will be taking note of this cut as Siltanen uses the kind of solo drops they’ve made their trademark over recent years. Sleep deprivation and a military vibe has often been the way of Thrash bands of the past. Title track “Wheel of Fortune” has a tasty lead lick that builds into a chugging riff and gives the song that tick tock element while lyrically opening a game of Russian Roulette a over a classic Thrash backdrop. The decision not to include any crossover material may not be something the band proactively thought about but sticking to their roots pays off throughout. “Lazy Jack” bursts a blood vessel as Arvilommi produces a pummelling kit performance and the guitars and bass try and keep up! Korpi speaks of someone fat and lazy but actually it is a great reference point for society as a whole. Want to be cool? Time to put down the chicken and chips. “Apprentice” could well be about the same kid as “Last Jack”. While pulling out all the stops musically and dropping a tune that Exodus would be proud of, Korpi lyrically opens up on the apprentice who never grows up. Always on the job but never learning why, while Siltanen delivers some fantastically headbangable lead flourishes. Taking on the story of a hitman “Mr Cleaner”, someone who does the dirty work and sorts out the people everyone loves to hate. If the album title track is something of Stanley Kubrick’s “Full Metal Jacket”, this cut is more of “A History of Violence”.